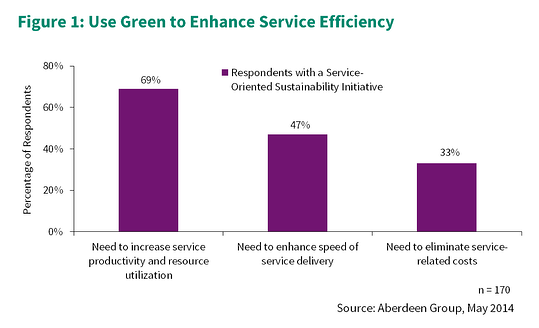 What does more green mean for service? Revenues, profits, and cash all come to mind. But, what about sustainability initiatives? Sustainability initiatives often capture headlines after a disaster, or have been used to bolster press showing that a company cares. But is there tangible business value in bringing sustainable initiatives into the service space? I say yes. 3.) Need to eliminate service-related costs. Find Your Green Guru to lead the way – Projects fail without strong leadership which is held accountable for success and failure. This is a blanket statement, but it holds true in the majority of cases. And creating a sustainable strategy for service is no different. Putting a ‘green’ guru in place to create the strategy, manage initiatives, and be held accountable for success or failure is integral to transforming the business. A guru is also integral because without having someONE in place to manage this strategy, it is bound to languish as a nice to have in good times but not essential when budgets get slashed. As discussed earlier, there are tangible benefits to sustainability initiatives in service, and leadership needs to be in place to measure and monitor this success. Prevent Failures through service innovation – The evolution of service, and namely field service, has led many top performing organizations to move beyond reactive service to more predictive and preventive service. This is where sustainable engineering and programs can come in. These initiatives can creatively find new solutions to old problems, and engineering can build new products that are more serviceable, environmentally –friendly, and fail less often. 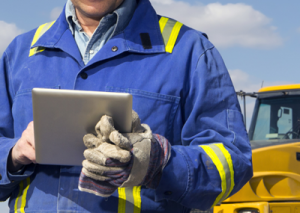 Transition to more efficient vehicles – Fleet management is an often overlooked part of field service. But vehicles are quite integral to ensuring field service technicians get from one job to the next. In order to solve both the issue of getting technicians to a customer site and also cutting costs from inefficient vehicles, the Best-in-Class are re-evaluating their fleet of vans and trucks. Fuel costs continue to be a challenge to the bottom line for the service executive, and ever changing global regulations on emissions have forced firms to become proactive in managing their fleets. The green service firm is here right now. Many of your peers have allocated budgets to create sustainable service strategies. But the reason this is not a fading trend is that sustainability has a real tangible impact on delivering service issue resolution, improving customer satisfaction, and driving profitability. 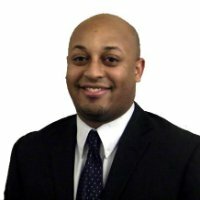 Can you afford to lose out?